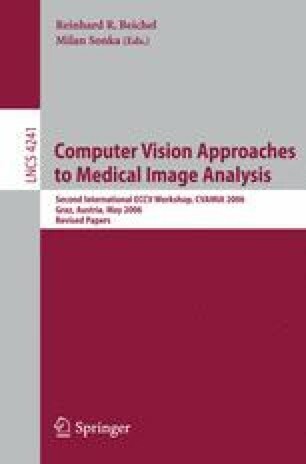 Three-dimensional (3D) and four-dimensional (4D) imaging of dynamic structures is a rapidly developing area of research in medical imaging. Non-rigid registration plays an important role for the analysis of these datasets. In this paper we will show some of the work of our group using non-rigid registration techniques for the detection of temporal changes such as growth in brain MR images. We will also show how non-rigid registration can be used to analyze the motion of the heart from cardiac MR images.